Remember that online serial about the airliner that was planned to meld with the second season of AMC’s FEAR THE WALKING DEAD? Well, it now has a name and a premiere date. 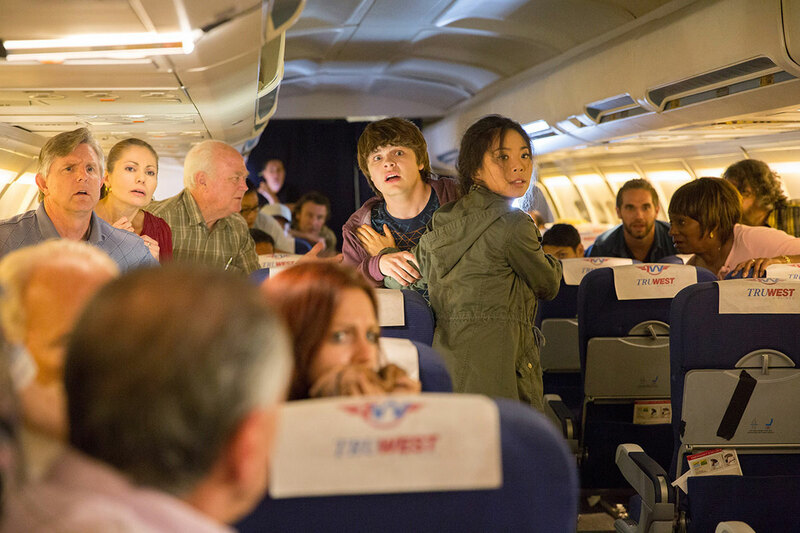 “Fear the Walking Dead: Flight 462” will premiere on AMC.com on Oct. 4 with the first of 16 one-minute episodes. The short chapters will air on the cable channel during commercial breaks in THE WALKING DEAD beginning with the Oct. 11 sixth-season premiere. Each new “Flight 462” installment ill debut every Sunday before that night’s TWD. “Flight 462” will feature several new characters aboard an airliner facing an outbreak of walkers. It is assumed the plane is headed for Los Angeles, because one of the web series’ stars will join the cast of FEAR THE WALKING DEAD for its second season. I hope this new character turns out to be interesting and not weighed down with fake family drama; FTWD already has way too much B.S. getting in the way of telling an interesting story. THE WALKING DEAD’s Oct. 11 premiere will be a 90-minute episode. A special, stand-alone THE WALKING DEAD story will be broadcast online during the upcoming sixth season of the hit AMC horror series. 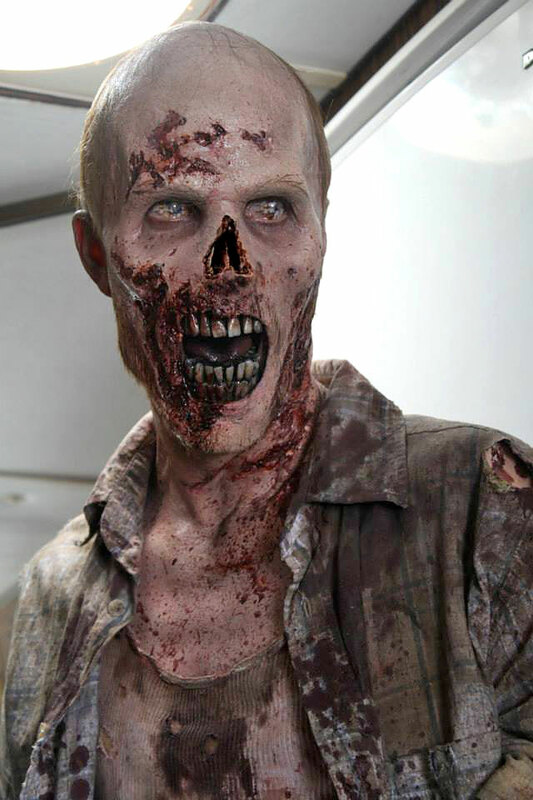 In the special, airline passengers will face a walker attack at 35,000 feet aboard a passenger jet. The story is set during the FEAR THE WALKING DEAD timeline, and one of the survivors of the in-flight attack will go on to star in FEAR THE WALKING DEAD’s second season, according to Entertainment Weekly. While it will debut online, the special will be broadcast on AMC in chapters alongside the main show. The sixth season of THE WALKING DEAD debuts with a 90-minute episode on Oct. 11. 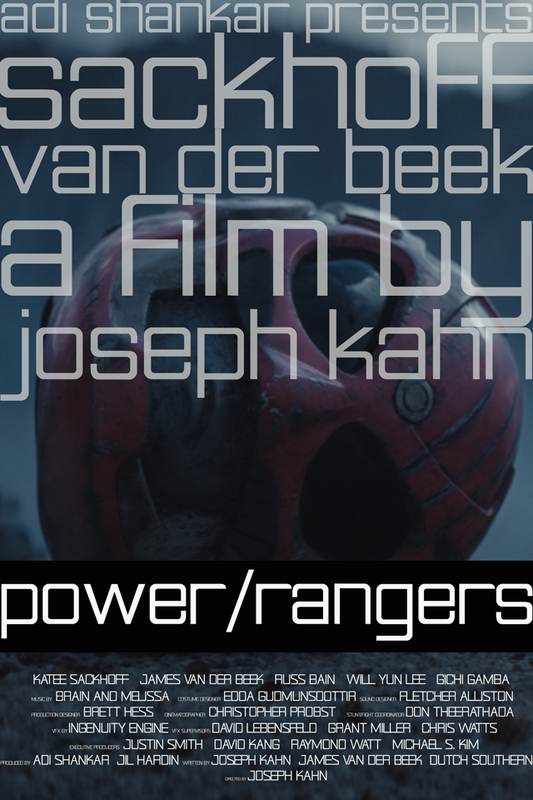 This bootleg short film based on the children’s TV series MIGHTY MORPHIN’ POWER RANGERS is called Power/Rangers and was directed by Hollywood veteran Joseph Kahn (Torque), who got big names Katee Sackhoff (BATTLESTAR GALACTICA) and James Van Der Beek (DAWSON’S CREEK) to star in his bloody, foul-language-filled reimagining. 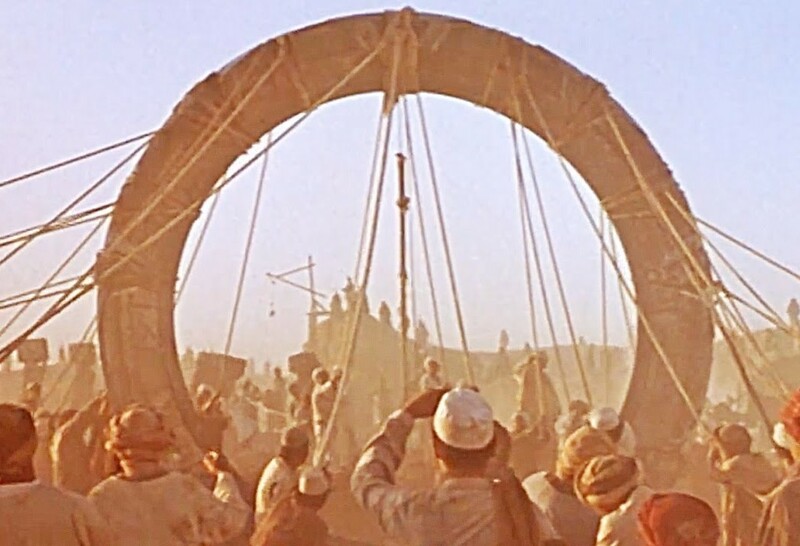 This movie is so far beyond awesome that I can’t even.